Watching the GOP debate tonight? 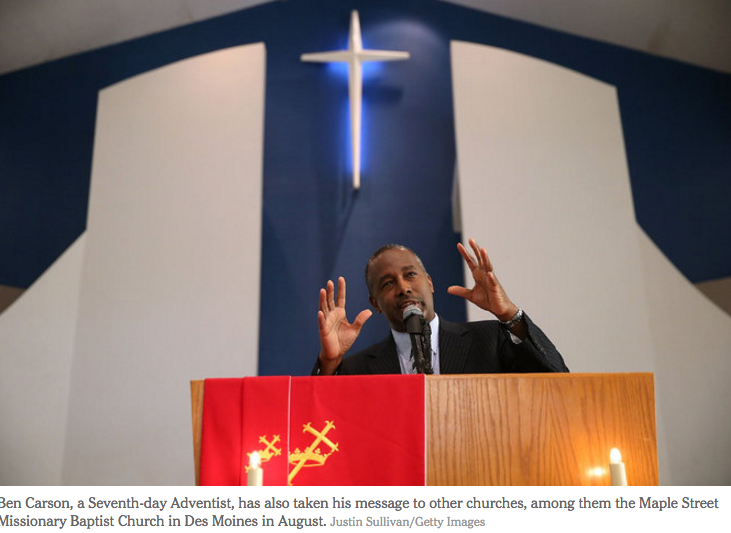 NOT THAT Carson is the most loyal Adventist —> ... some Adventists have been disappointed in a perceived lack of tolerance regarding Islam from Mr. Carson, who said recently that he did not think a Muslim should be able to be president. His fierce opposition to the Affordable Care Act, which he has compared to slavery, has also rankled some in the community who say the law is in keeping with the religion’s focus on promoting health. So .. YEAH, religion! Super important in this, er, debate. I’ll be paying attention to that. 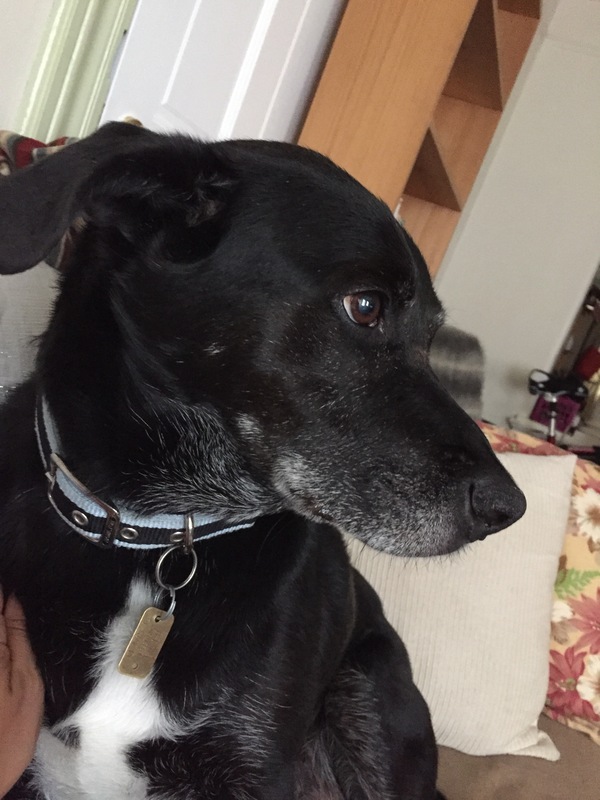 I had to put my dog down last month and, though I have absolutely no qualms about putting an end to his suffering, it was one of the hardest things I’ve had to experience. Seeing him forced to sleep, and then knowing the second injection would end his life. Last night, I dreamt I was in a large, hospital-like building, and Skunky was walking towards me, slowly. He was so thin. He wasn’t having breathing problems like he did on his last weekend alive, but he was malnourished. In my dream, the drug used to end his life didn’t work, and he awoke, and was looking for me to feed him. I was tortured in this dream, crying, repeatedly pushing on an elevator button so I could take him back to the vet (in my dream, he was on another floor in the same building) to have him put back to sleep. So, I dreamt I was trying to have him euthanized — again! From Dreaming the Dreams: If the dog is dead or dying in dream, then it symbolizes a loss of a good friend. And from a random message board on ParanormalSoup.com: I agree that it may either be a visitation (using dreams as a medium for cummincation) or your heart’s way of reassuring you that you did the right thing and that your puppy is at peace and still loves you as much as she ever did. Most of my music writing centers around South American artists & you can find it over at the U.K. -based Sounds and Colours. (I’ve written about lots of recent hot, new music here!) But on the rare occasion I find myself having to rave about non -Latin or global sounds, I do that here. 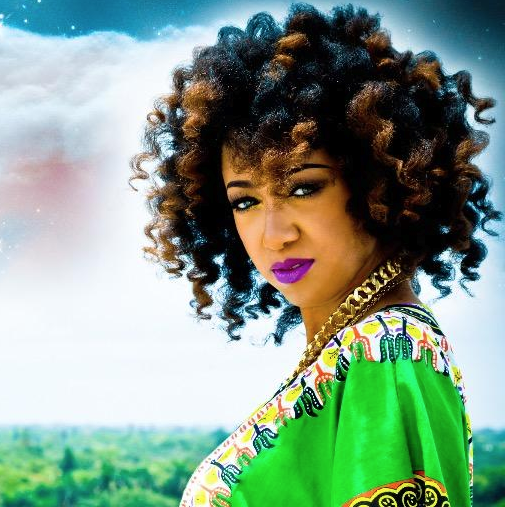 Meet Kirby Maurier: an Arkansas-born R&B artist from the Miami area, who happens to be the highest selling independent R&B albums in the South Atlantic Region. Her album, Doing the Most (via Valholla Entertainment), debuting at #162 on Soundscan’s Current R&B charts (US) and I can’t recommend it enough. I’m talking about the time of Mary J. Blige, Aaliyah, Faith Evans, TLC, SWV, Total, etc… Those were the divas we brown kids were drawn to at the time. It was their lyrics we sang to on repeat when were in love or licking our wounds over a broken heart. Maurier reminds me of that. An EP of hers, “Class of ’96,” encapsulates that (as she sings over the beats to many of the R&B beats of that era). You can hear a good interview about her origins, the new album, and more, over on the Red Light Special podcast. And grab that EP via Worldwide Mixtapes here. 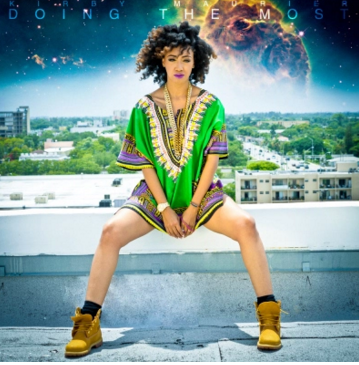 Finally, cop her Doing the Most album over at iTunes, and follow this artist on Facebook. Let’s hope her star continues to rise and she keeps on the focus on good, old-fashioned R&B. Though her lyrics exude more stark confidence, rather than the “come back to me” romance of that 90s R&B (Times have changed; this fits in line with powerful black female being celebrated these days), Kirby Maurier is obviously one to keep you eye on. 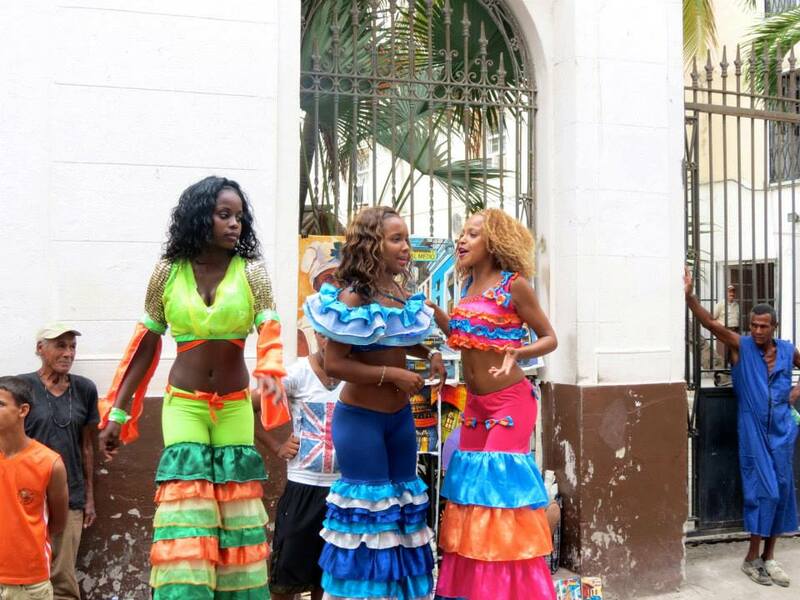 By now, you should all know about MANANA, the music festival happening in Santiago de Cuba in May 2016, right? No! Well, head to Sounds and Colours to learn more. Basically, it’s a non-profit festival connecting Afro-Cuban Folkloric music with the pioneers of the International Electronic music community. Its organizers are crowdfunding for the three-day event (May 4, 5, 6 2016) via Kickstarter. If you’re thinking, oh no, the embargo getting lifted means a bunch of molly-popping, daisy crown-wearing millennials overdosing and passing out, fear not. While no one can prevent from those fitting that stereotype from attending if they buy a flight and ticket, that’s not what this festival is aiming to be. Consider this rumba track by Manenaje Al Benni, which the folks behind Manana shared via their Kickstarter page. 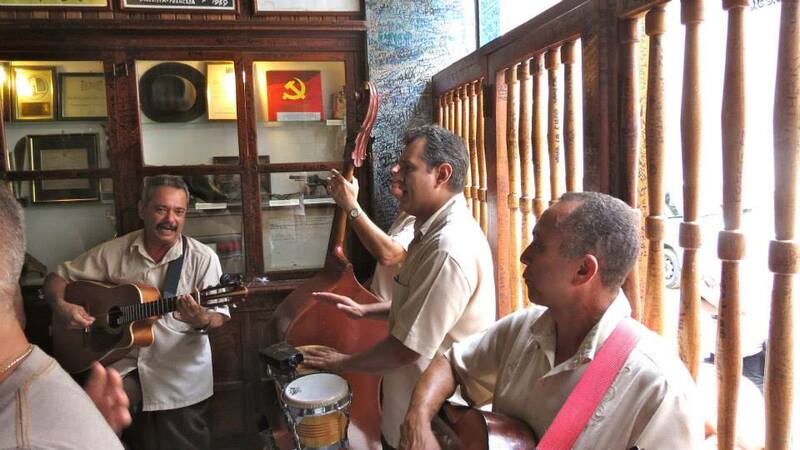 I went to Cuba in 2013 and can tell you talented musicians are ALL over that island, playing on the streets, in cafes, and restaurants. (Watch this short clip I shot there.) I am so excited for artists like the ones I saw to perform on a big stage, reach new audiences, and make connections from the electronic dance world for future collaborations. The following artists have already agreed to play if this Kickstarter is a success. By the way, I asked for clarification on travel permissions for those traveling from the United States, as the embargo isn’t fully lifted yet. The good news is a tourist card allows you to travel legally from the U.S. The cost of the visa/tourist card is £20 per person and the courier charges by DHL would be around £70. More info on that here. So, please contribute to the Kickstarter if you can. Every little bit helps. And, if you’re able, make travel plans to attend! Cuba was one of the best places I’ve ever been to so far. The people are lovely and the architecture is beautiful. And the food is delicious. There is so much culture, dance, music, and film, not to mention the country’s world class education. Don’t miss MANANA! Photo by me from El Bodeguito del Medio, where I drank wonderful mojitos. Written by a GUN OWNER. I moved out of Manhattan and into Jersey City two years ago, but in the first year, I only slept here. Since most of my friends live in New York, my social life was there, so I essentially treated Jersey City like a bedroom community. Then #JCTwitterDrinks happened (thanks to local artist and instructor at School of Visual Arts, Amy Wilson) and I met a community of cool people! And by following them on Twitter, I learned about The Jersey City Art & Studio Tour (#JCAST)– a citywide showcase of the arts, featuring nearly 1,000 participating artists in hundreds of venues that include private studios, galleries, local businesses, and pop-up and public spaces. The artist of this piece, BeelZan, is from Israel, and he is also a psychologist, who owns a counseling center for families, couples, children, and adolescents. It’s called Footprint. His show was hosted at Indiegrove, a super cool co-working space in the Grove Street area. If I was a freelancer, I’d rent space there. I then headed over to LITM (great bar, btw) and caught “Thaw,” by artist Beth Achenbach. She explained the concept came to her when she watched frozen cherries thawing out. Pretty cool stuff. While on the tour, I kept bumping into the awesome street art murals that are popping up all over the city. I met these two cutie pies at 150 Bay Street, an awesome work/live loft building, which is many artists call home. Sadly I lost the above artist’s business card, but she had a very cool apartment, served great sangria, and is a professional lighting designer, so all of her art deals with light. Also, she’s a Las Vegas native. Wish I remembered her name! Stacy Lund Levy’s art celebrated women’s bodies. Loved this stuff by New Jersey native, artist Piersanti. I also met Ashley Pickett, a photographer who showcased some very cool photos she took in New York and Paris (sadly, I deleted the photos by mistake! ), and also her late father’s art. Her dad, Paul Jansen, designed album covers for artists such as Jimi Hendrix! Skateboard decks line a wall at 660 Studios. The fun didn’t stop there. On Sunday, I popped over to a space in Journal Square to see Amy Wilson’s fiber work! JCAST is actually celebrating 25 years this month, and the celebration continues through October for Jersey City Art Month.